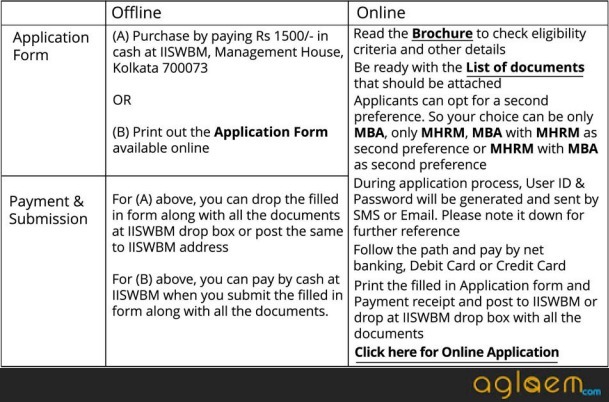 IISWBM Kolkata MBA and MHRM Admission 2019 – Application Form for MBS – PS (Public System) has been released. IISWBM conducts two-year (full time) and two year (part-time) Master of Business Administration (MBA) degree Course during Day and Evening affiliated to Calcutta University. The Course leads to the MBA degree of Calcutta University. The degree is recognized by the All India Council for Technical Education (AICTE), Department of Education, Ministry of Human Resource Development, Government of India. Latest: The list of Candidates selected for MBA and MHRM has been released. Scroll down to check the same. Schedule for IISWBM Kolkata MBA – PS (Public System) Admission 2019 is given below. Schedule for IISWBM Kolkata MBA and MHRM Admission 2019 is given below. List of Candidates selected for Appearing in GD & PI for MHRM and MBA admission 2019 has been published on the official website. Candidates can check the list from the link that is provided below. 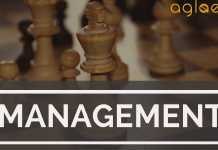 Click here to check the list of selected candidates for MBA(HRM). Click here to check the list of candidates selected for appearing in GD & PI for MHRM admission session 2019-2021. Click here to check the list of candidates selected for appearing in GD & PI for MBA admission session 2019-2021. Application Form for MBS – PS (Public System) has been released. Application form for IISWBM Kolkata MBA and MHRM Admission 2019 is now available on the official website ‘www.iiswbm.edu’. Interested candidates can apply by downloading the application form or may apply online from the official website. Direct link to download the application form & to apply online is given below. IISWBM Kolkata MBA – PS Admission 2019 is available. Download here. 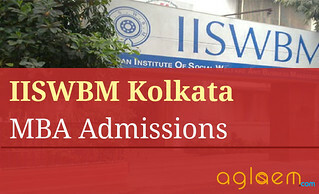 IISWBM Kolkata MBA and MHRM Admission 2019 is available. Apply now. IISWBM Kolkata MBA and MHRM Admission 2019 is available. Download here. Honours candidates or equivalent course, from a recognized university with minimum 50% marks (45% in case of SC/ ST/ PWD) in graduations. Graduates in any professional course (Engineering, etc.) LL.B (5 years) of a recognized University. Those who will be appearing for the examinations within June 2019 may also apply. IISWBM gets the CAT score of the candidates from the IIM admission committee who have applied for admission into IISWBM. On the basis of a cut off mark, the candidates are called for Group Discussion and Personal Interview at IISWBM, Kolkata or other centres outside West Bengal. The final list of the selected candidates is prepared strictly on the basis of merit. Through valid MAT Scores (May 2019, September 2018, December 2018, February 2019) & CAT/CMAT/JEMAT/ GATE/ATMA/XAT Scores (2019) and GD, PI for MBA – PS Admission 2019. The GD & PI of IISWBM Kolkata MBA and MHRM Admission will be held in March 2019. The list of selected candidates for admission will be released. Candidates can check the list from link that will be given below. 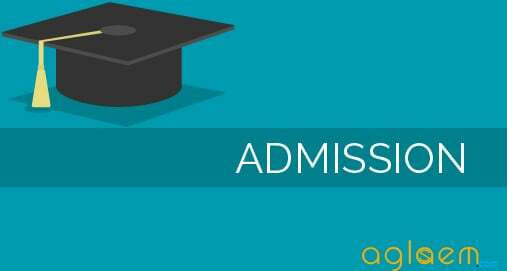 Download Information Brochure for MBA – PS Admission 2019.